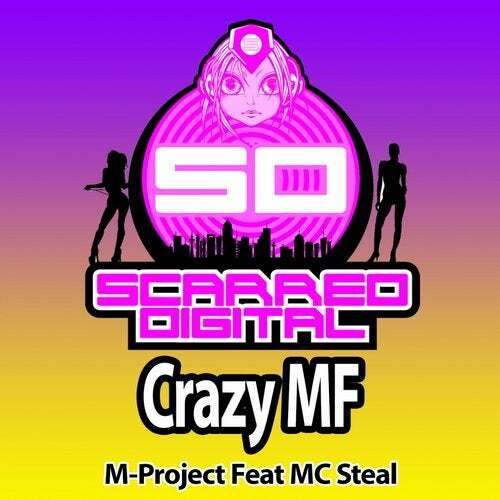 M-Project and MC Steal are back with another quality dancefloor slammer. Showcasing M-Projects' high quality powerstomp production, big stabby riffs and epic breakdown alongside MC Steals' catchy lyrics. Crazy MF will push the rave vibe to the limits on the dancefloor.